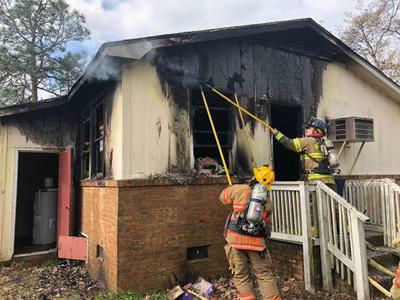 Emergency responders were dispatched just before 10:00 am to a home located at 280 Archie Road off of NC Highway 211 for a reported fire. According to West End Fire Chief Eric Stromberg a person who was doing maintenance on the home was injured in the fire. A helicopter from UNC Chapel Hill was called to assist and landed at the ballfield located at West Pine Middle School to transport the injured male victim who was reported to have suffered 1st and 2nd degree burns. Although the fire was brought under control a short time after fire units reached the scene, the damage to the home was still extensive. 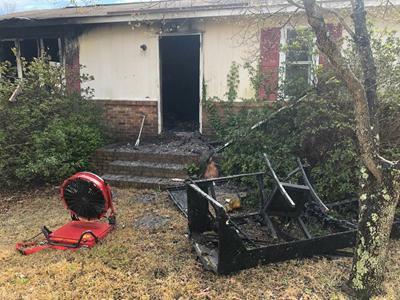 Responding to this incident were units with West End Fire & Rescue, Seven Lakes Fire Department, Eagle Springs Fire Department, Eastwood Fire Department, Pinehurst Fire Department, Moore County EMS, Moore County Sheriff’s Department, and Moore County Public Safety Fire Marshal’s Office. 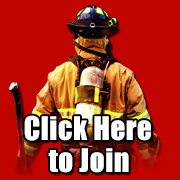 The Red Cross was called to assist the residents of the burned home.